What did you do on your summer break? We hear that often as school starts and summer turns to fall. For many of us the answer would be "not much". But for Logan Contino, a 17 year old guitar student at Music House in Overland Park and Lenexa, Kansas, that would not be the case. Logan spent his summer learning how to be a professional musician. This summer, Logan was selected to attend two prestigious music programs: Grammy Camp Los Angeles and Berklee School of Music's 5 week summer program, for which he received a full scholarship. Being selected for one of these programs is a great honor. By being invited to participate in both of them, Logan has been recognized as a rising star by the music industry. At the Grammy Camp, Logan was one of six guitarists selected to attend as part of the Instrumental Performance track. 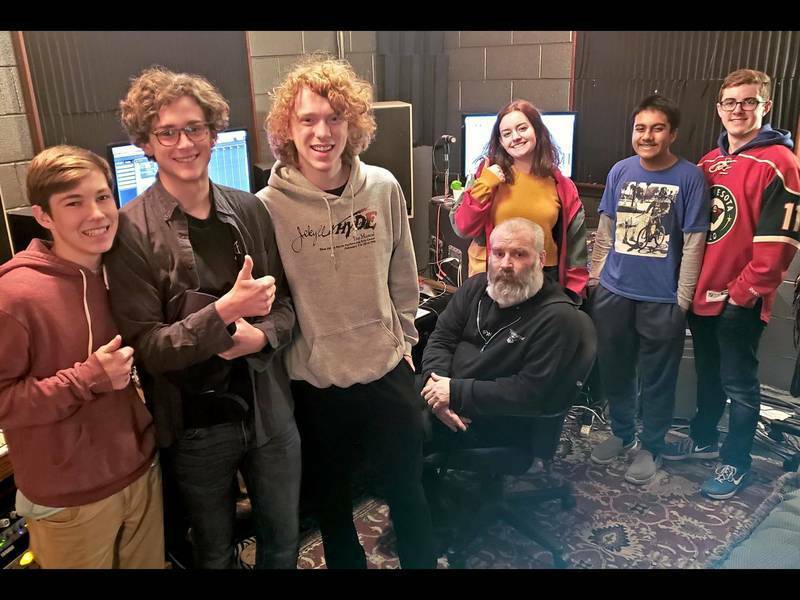 During the ten-day camp, the teens learned about the music business from industry professionals, collaborated to write and record original music. They also performed at the program's launch party at the "El Ray Theater" in Los Angeles at the conclusion of the session. For the Berklee College of Music program, Logan was selected as a member of the Rock Workshop Band. Members of the band included teens from across the United States, as well as several other countries. The Rock Workshop program is designed for students interested in studying and performing rock music at the highest levels. Berklee says it "seeks to recruit the most talented young rock instrumentalists and vocalists in the world for this workshop." The band performed at Cate 939 and at the showcase at the end of the program. You might wonder how Logan got to this level of accomplishment at age 17. He started taking guitar lessons when he was nine, and has taken them continuously since then. He has recently added voice lessons and music theory instruction to his schedule. 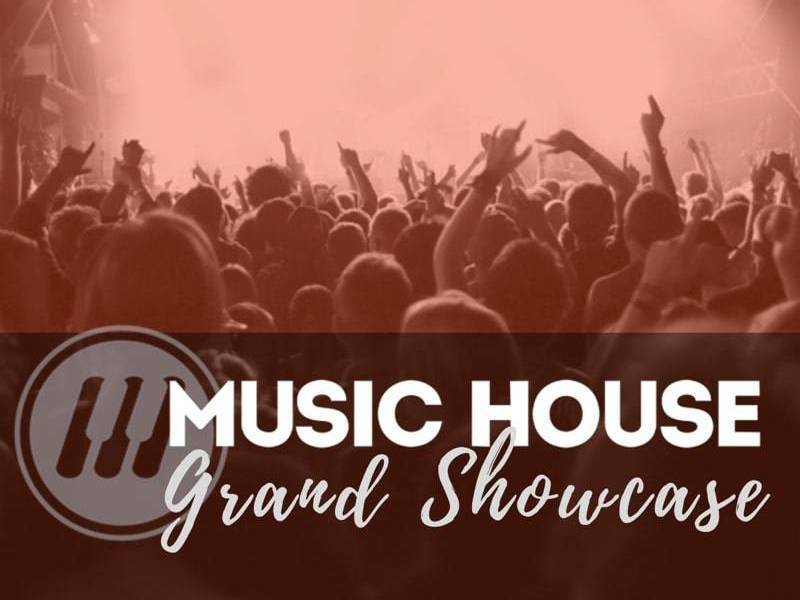 In addition to private lessons, Logan has been a member of several Rock Band performance groups at Music House School of Music, including their All Star Rock Band, and has recently joined their All Star Jazz Band. 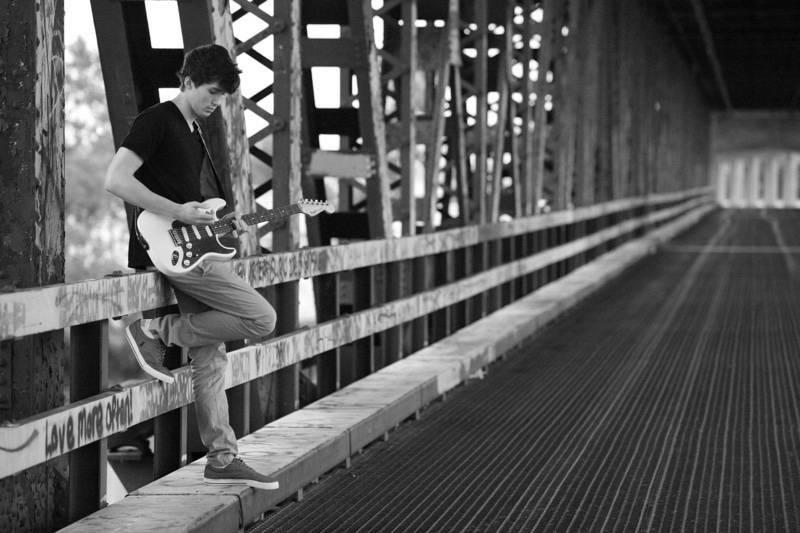 Being a part of a community of musicians has helped Logan raise the bar on his playing skills. It has also given him experience working with other music students and learning to communicate with them, all under the supervision of the band's teacher, who is also a professional musician. "My passion for music started when I was very young and it's been there since I picked up a guitar for the first time. Over the past couple of years I have realized there is only one thing I truly want to be when I grow up, and that is a musician." Are you interested in joining a band workshop program that gives you the kind of experience that helped Logan excell? Find out more about Band Workshops at Music House by calling us at 913-562-4112.